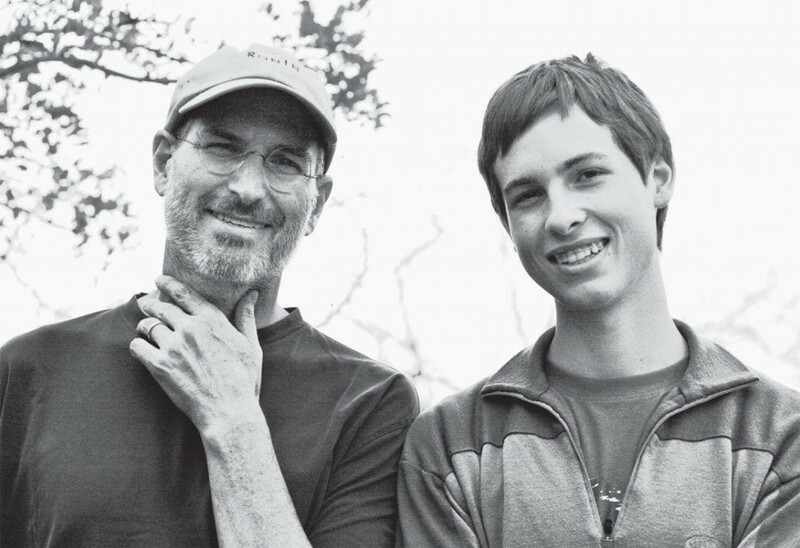 58 years ago on February 24, Steve Jobs was born in San Francisco, California. Steve Jobs inspired a lot of us, helped show us beautiful design and typography. As he said in his Stanford Commencement Speech. Other than the Mac and fonts, without him we would not have the iPod, the iPhone or the iPad. 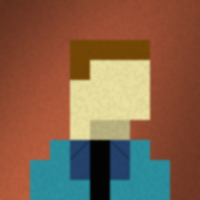 Products that are awesome and has over 275,000 third party developers for them. Without him, this world would have been different and less beautiful. He made the world a better place. Happy birthday Steve. I really wish you were here to enjoy it still, and I miss your keynotes that would always light people up with excitement. Related Content: Back in 2011 I wrote a post about some of my favorite quotes by Steve to help celebrate his life. If you have some free time and need an interesting read, check it out. Here are some of my Favorite quotations by Steve Jobs. I wrote under them my thoughts. Here’s to the crazy ones, the misfits, the rebels, the troublemakers, the round pegs in the square holes… the ones who see things differently — they’re not fond of rules… You can quote them, disagree with them, glorify or vilify them, but the only thing you can’t do is ignore them because they change things… they push the human race forward, and while some may see them as the crazy ones, we see genius, because the ones who are crazy enough to think that they can change the world, are the ones who do. This is from the Apple Think different advertising campaign. I think it’s a very true saying. This is a very inspirational commercial. Most ads are never inspirational, this one is different. 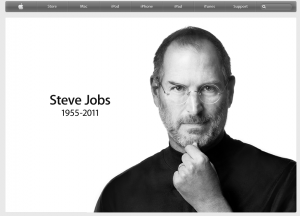 Today on October 5th, Steve Jobs has passed away. A sad day. He was only 56. Steve Jobs inspired me and a lot of people. He left behind a lot of innovations like the Mac, iPod, iPhone and iPad. He built a major app ecosystem that helped small developers hit big. He stayed with Apple till he died. Can many other people say that stayed with the company they love till death, no. He was a very dedicated man. People back then thought personal computers would never work out and wanted him to give up. He didn’t, he kept in the game while everyone else thought his ideas wasn’t that great but he stuck with it and proved people wrong. Now look at Apple, the company he co-founded. A very profitable company. Steve did things most of us would not do. He took big risks. I think he did what he felt was right by his heart. He changed the whole technology world. 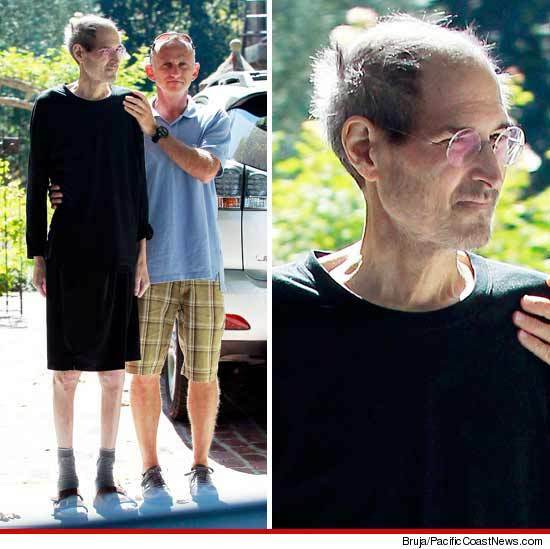 I never knew Steve Jobs personally. Only what I read, watched and heard about him. I will miss his keynotes also. I already wanted to meet him in person or visit one of his keynotes in person. He seemed like a great and a unique guy. At first I thought “Oh Steve looks really bad and sick.” after seeing that picture. Thought maybe his friends was taking him home from a doctor visit. I even cried a little. I paused for a while and then I went on with my business. Wrote some content for iGeekable, watched a few YouTube videos and Did a video call. I kept wondering about his picture. I guess he even posed for them to take the picture according to a comment I was reading. Seems kind of unlike him? Looking at it again. I downloaded the image, and zoomed in. From far away it looks like he’s wearing shorts. I zoomed in.